The dollar edged higher on Monday as confirmation was awaited that there will be talks this week between China and the United States, which markets hope will lead to an easing of their trade disputes. The dollar index .DXY against a basket of six major currencies ticked up 0.11 percent as of 0512 GMT to 96.211 after shedding more than half a percent on Friday. Escalating trade tensions between the United States and its trading partners, in addition to a plunge in the Turkish lira, has taken a heavy toll on emerging market currencies. These strains had pushed the dollar index .DXY to 96.984 on Aug. 15, its highest since June 2017. On Monday, the dollar index traded in a narrow range between 96.103 and 96.219, not far off 96.096 touched on Friday, its lowest level since Aug. 10. 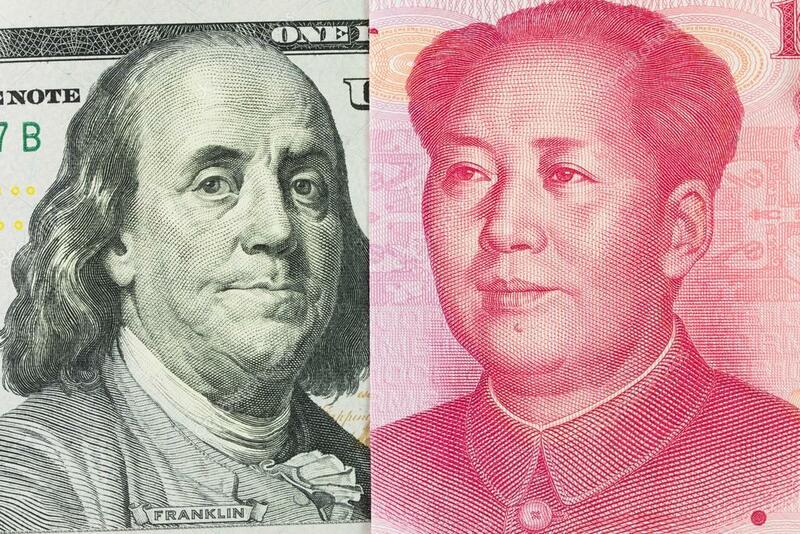 The dollar’s advance halted ahead of anticipated trade talks between Chinese and U.S. officials in Washington. Media reports say the talks will take place in the next few days. Receding fears over the Turkish lira’s late plunge on Friday reduced risk aversion in the broader markets, lifting the euro. The Turkish financial markets will be closed for national holidays August 21-24. Standard & Poor’s cut Turkey’s sovereign credit rating by one notch to B+ from BB- on Friday, sending it deeper into “junk” territory, citing extreme lira volatility and forecasting a recession next year. The Turkish lira TRYTOM=D4 had snapped a three-day rebound On Friday, sliding more than 5 percent against the dollar on fears the United States would impose more economic sanctions unless Turkey handed over detained American pastor Andrew Brunson. The euro, which had slid to a 13-month low early last week amid concerns that the Turkish crisis could hurt European banks, managed to bounce on Friday, taking the lira’s retreat in stride. The common currency rose 0.55 percent on Friday, and was down about 0.1 percent at $1.1426 at 0514 GMT on Monday. The offshore Chinese yuan CNH=D3 was 0.1 percent weaker at 6.8408 per dollar after gaining about 0.4 percent on Friday, when it pulled further away from a 19-month low of 6.9585 brushed on Wednesday. At 0514 GMT, the onshore yuan CNY=CFXS was more than half a percent higher at 6.8477 per dollar. Earlier on Monday, it touched a one-week high of 6.8450. Dealers cited speculation the Sino-U.S. trade talks could set the stage for a summit between U.S. President Donald Trump and Chinese President Xi Jinping in November. The dollar was slightly weaker at 110.63 yen JPY= after shedding 0.35 percent on Friday.